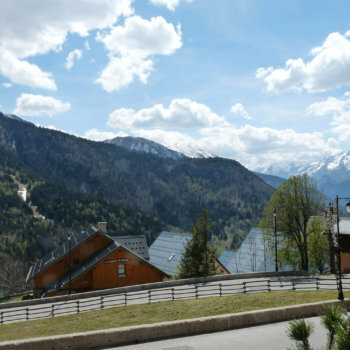 Welcome to Les Améthystes ! 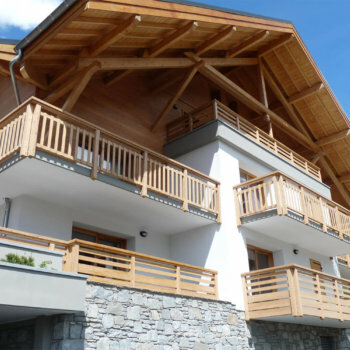 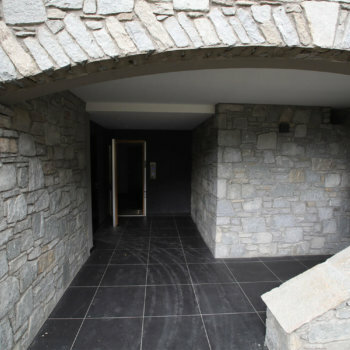 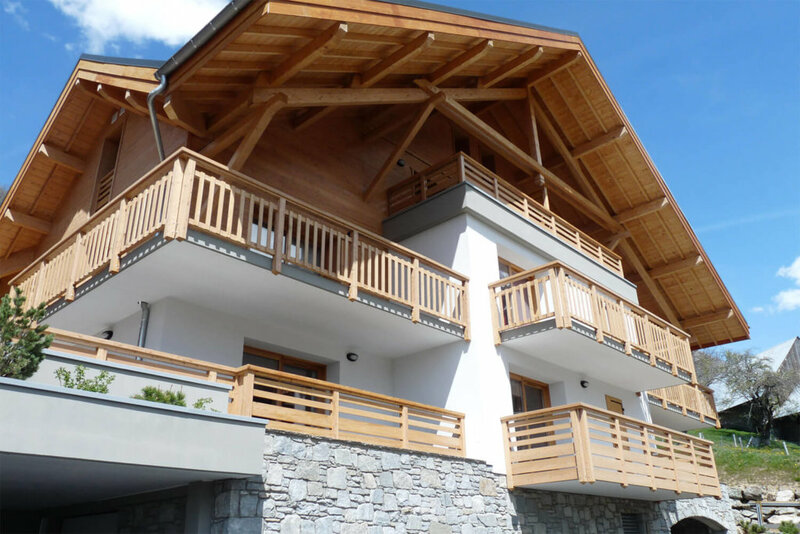 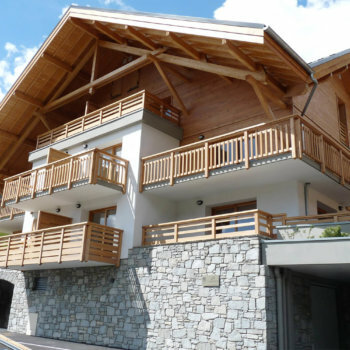 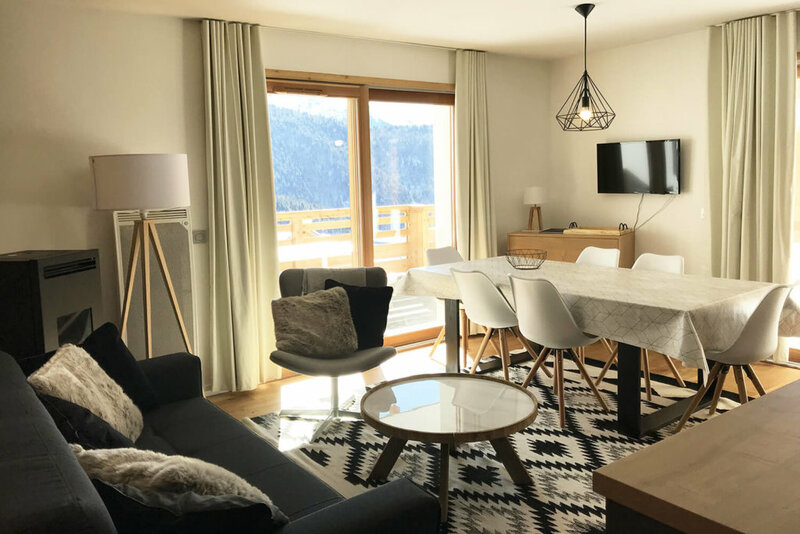 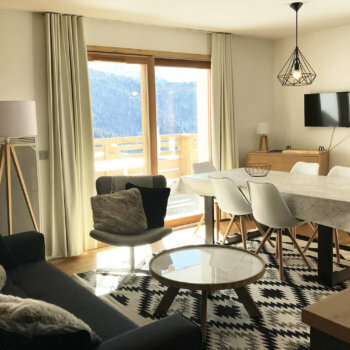 Located in the department of Isère and connected to the station of Alpe d’Huez by a cable car, the residence “Améthystes” enjoys an ideal location on the heights of the village-resort of Vaujany. 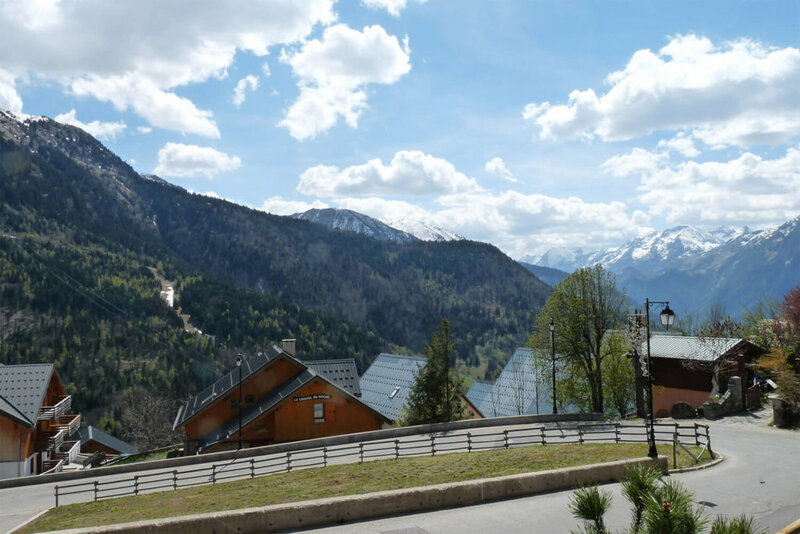 With a panoramic view facing south on the Massif “Les Grandes Rousses” – Alpe d’Huez “, it combines tranquility, authenticity and accessibility. 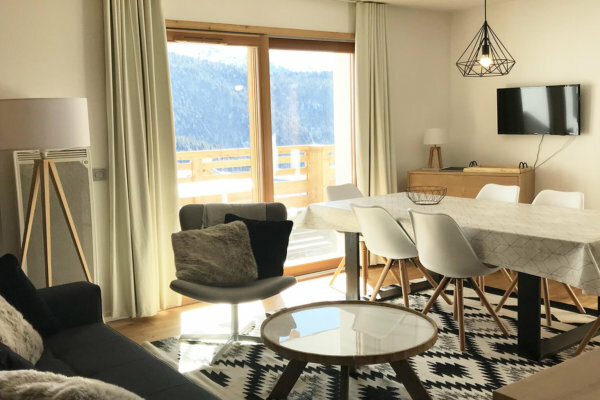 Everything is done on foot, allowing you to easily connect shops and ski lifts. 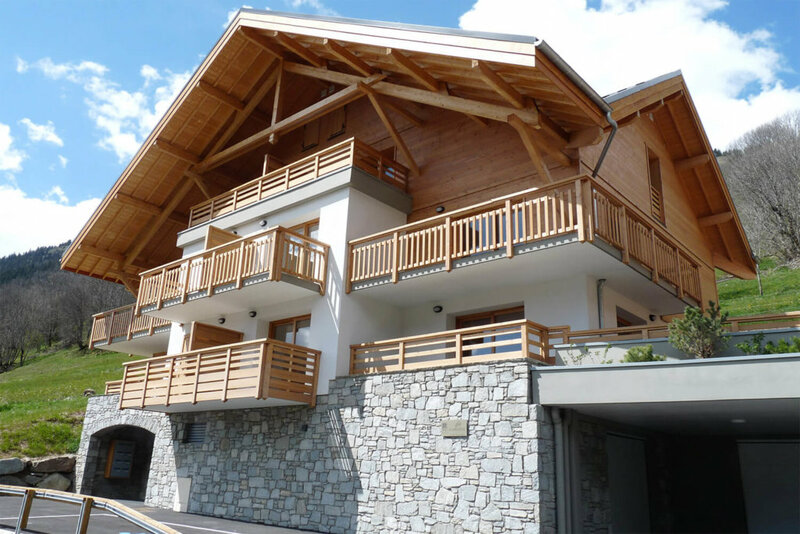 The residence, with its traditional and neat architecture, consists of 16 apartments from T2 cabin to T4, divided into 2 chalets. 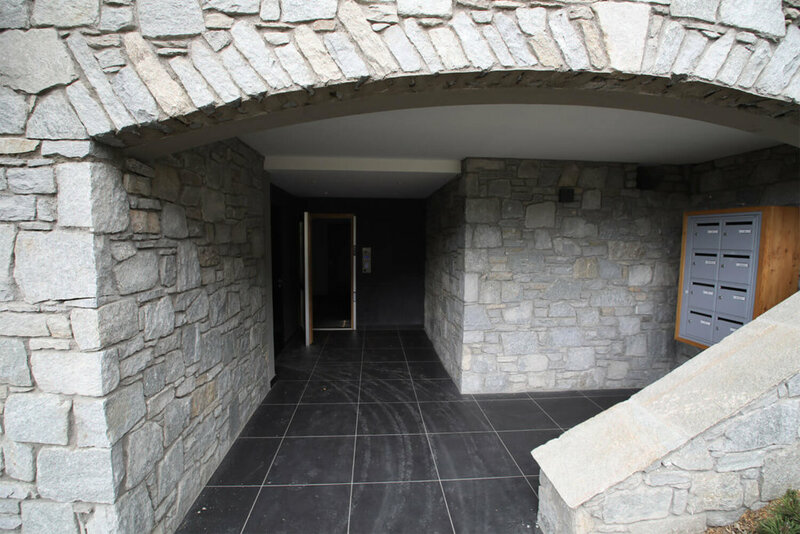 Indoor parking and individual cellar are available to bring you all the necessary comfort from your arrival.